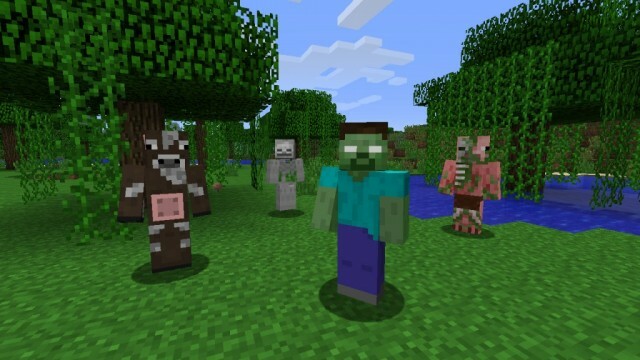 Although the Adventure Update for Minecraft: Xbox 360 Edition is the big update fans of the massively popular world-building adventure game are waiting for, it’s not the only new material players have to look forward to. 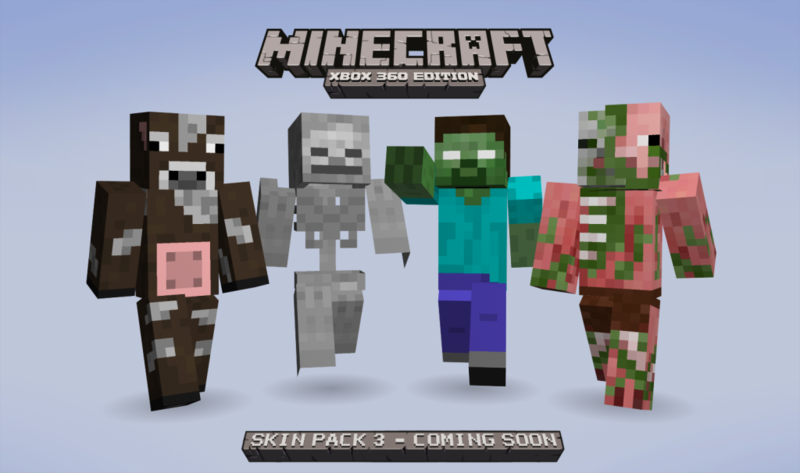 PlayXBLA announced last week that Skin Pack 3 is coming soon. The known skins, created by pixel artist Army of Trolls, appear to be monster-themed – fitting, given the season. 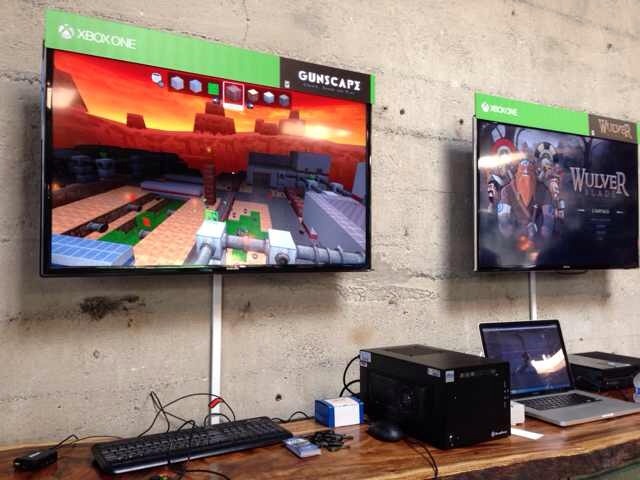 Looks like fans can expect two zombies, a skeleton and…what appears to be a cow walking upright. The pack will add four skins to an already robust roster built up by the first two packs, which added looks based on Xbox favorites from games like Halo, Left 4 Dead, Castle Crashers, Trials Evolution and more. The release date and price point are currently unknown, but the first two packs each released for 160 MSP, so it’s a safe bet the third pack will release at a similar price. UPDATE: PlayXBLA confirmed that the pack will release on October 19 for 160 MSP. Hit the jump for a skin list.